Who is eligible for 20X bonus offer? 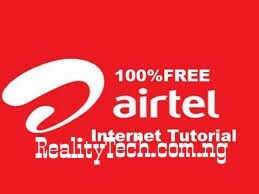 All prepaid customers who have not used their Airtel line in 30 days or more. Usage includes calls (incoming or outgoing), SMS (incoming or outgoing) or data. How do I get 20x bonus offer? Answer: You can activate the 20X offer by dialing the subscription menu or direct subscription codes. What bonus will I enjoy on 20x offer? Answer: 20 times bonus on your selected bundle. How long will I enjoy this offer? You can continue to enjoy the offer for 30 days. How long is my bundle valid for? Your bundle is valid for 30 days only. Simply dial *123# to check your bundle balance.